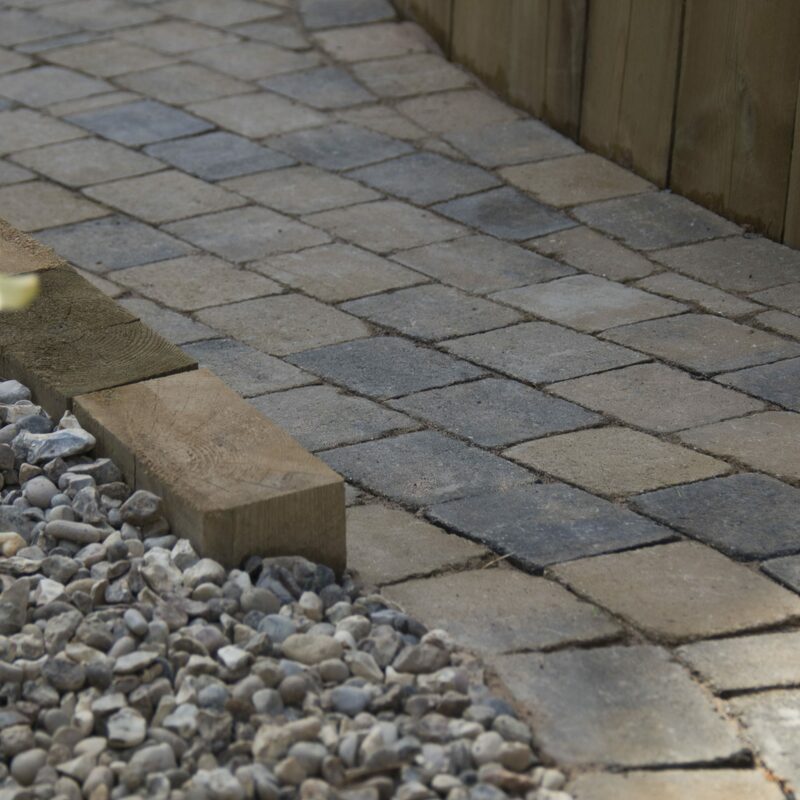 Is block paving right for you? 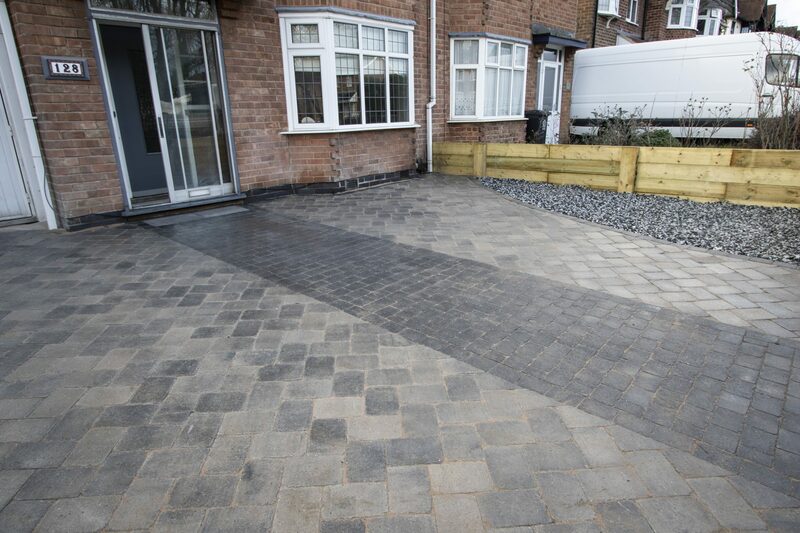 Block paving is one of the most timeless and long lasting driveway paving solutions, guaranteed to look great while remaining unbeatably tough. 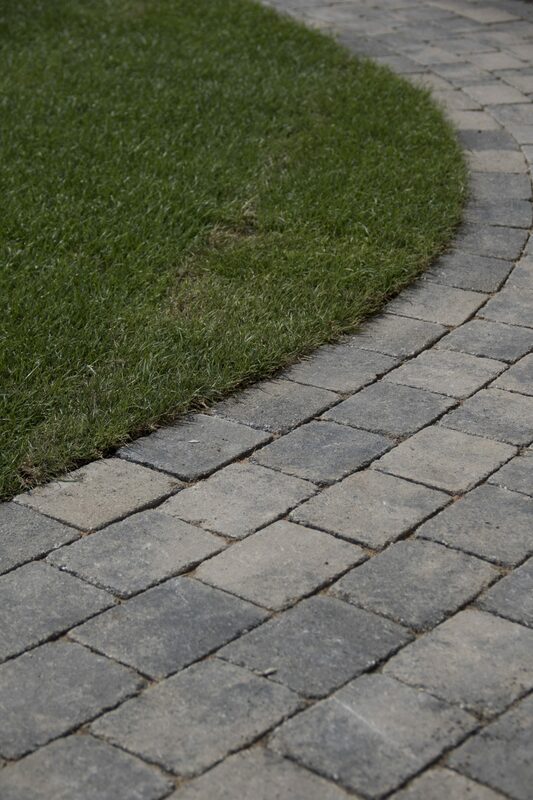 At Western Landscapes, we have everything you need to create a gorgeous driveway.  Discover our huge range of blocks, available in a huge selection of colours, styles and textures. 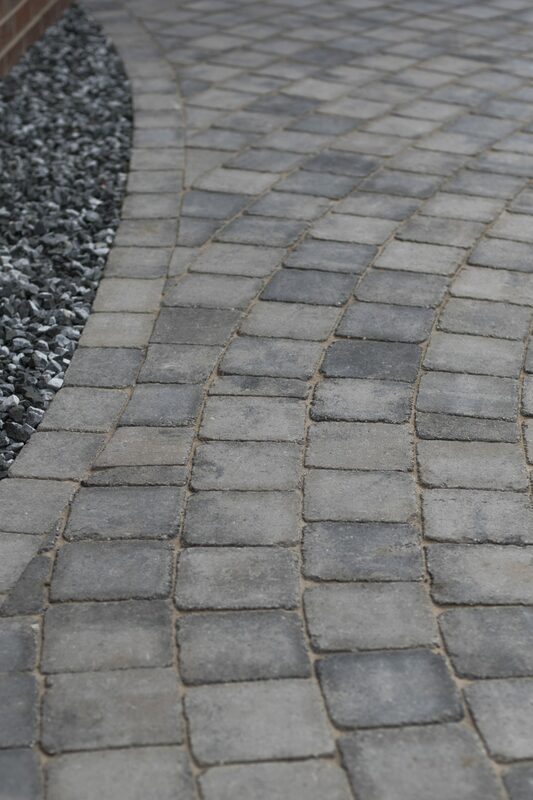 Our driveways can be laid in an infinite number of designs, designed just for you. 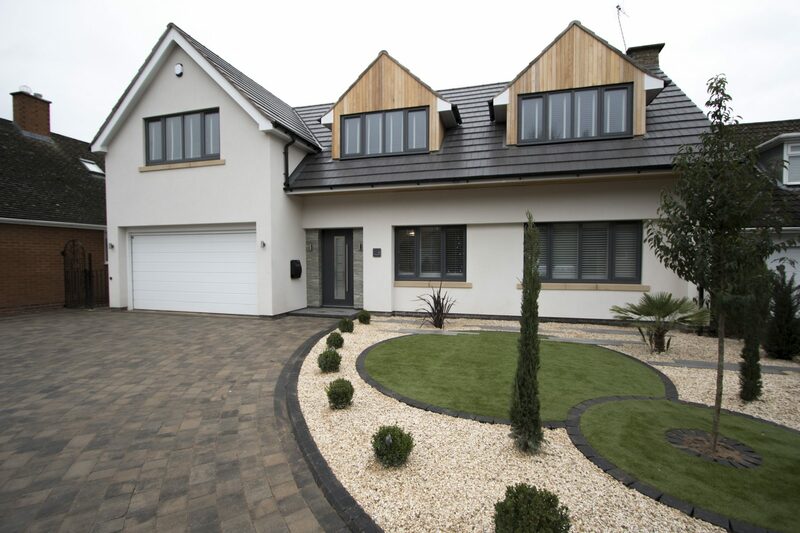 With our expert team of designers we can present you with a full 3D design of your driveway so that you can be sure your new driveway will be just as you expect. Do you comply with the latest surface water legislation? 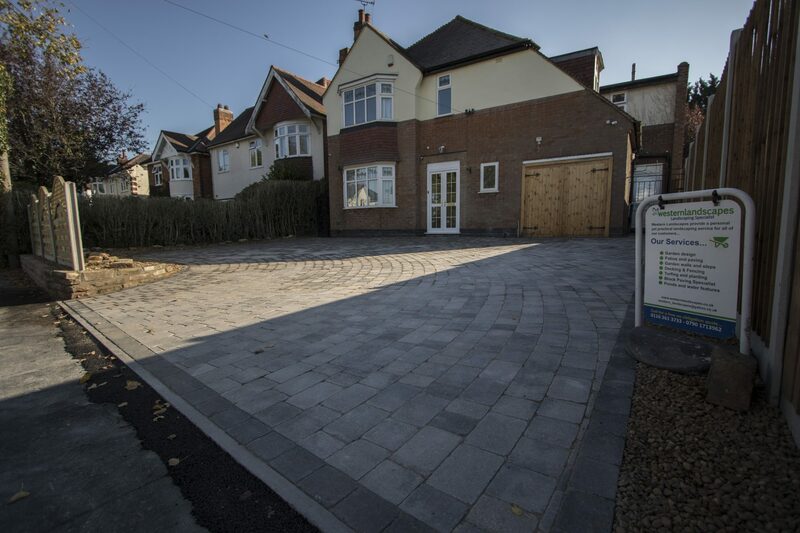 All of our driveways are 100% compliant with the latest government legislation. 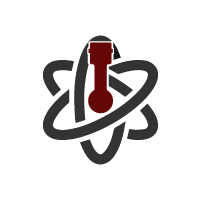 If you require more information, one of our trained experts will be able to advise you further, simply request a quote or get in touch.